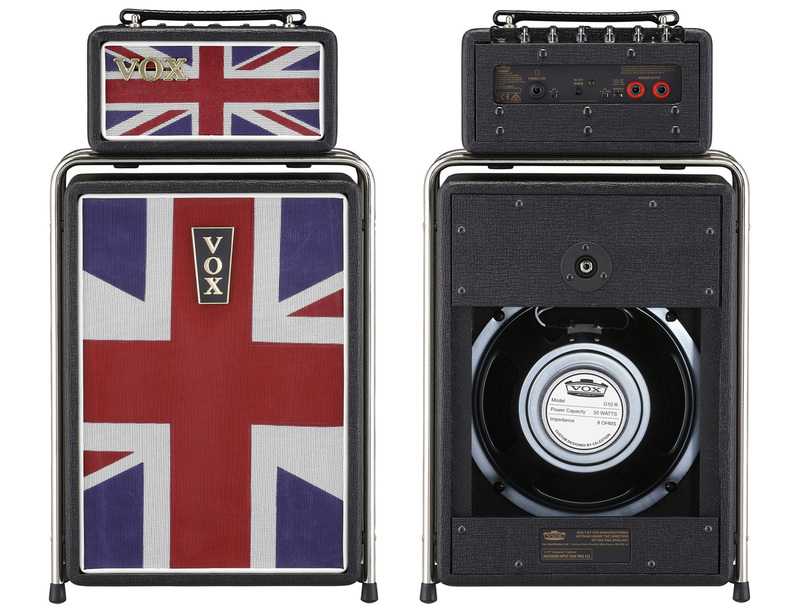 Introduced in January 2019, the Vox Mini Superbeetle Union Jack was a limited edition amp that featured Union Jack grill cloth. 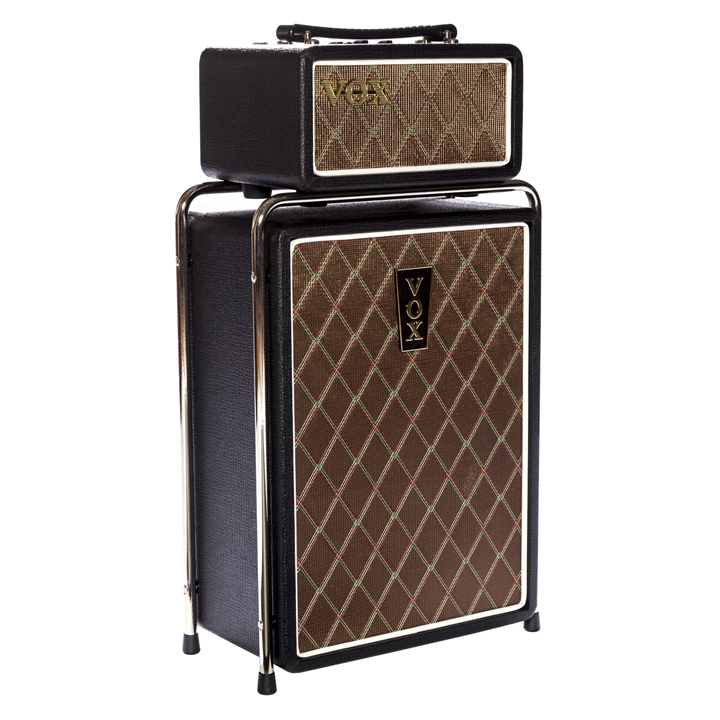 Aside from the grill cloth, Vox Mini Superbeetle Union Jack was identical to the standard Mini Superbeetle. Dimensions: ~12.7" x ~7.09" x ~23.5"